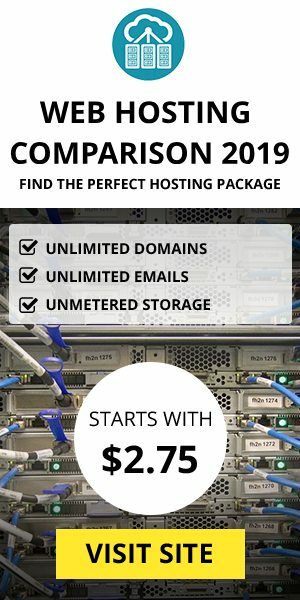 NopCommerce 3.3 has just released! NopCommerce 3.3 is faster and easier to use, there is a slew of design as well as performance changes. NopCommerce 3.3 has switched to .NET 4.5.1 from the previously used .NET 4.5, thus offering all the new features that the .NET framework upgrade offers. The default nopCommerce theme has been upgraded to be responsive out of the box, and this feature can be disabled through the admin area as well. There have been significant changes made to the admin user interface as well. 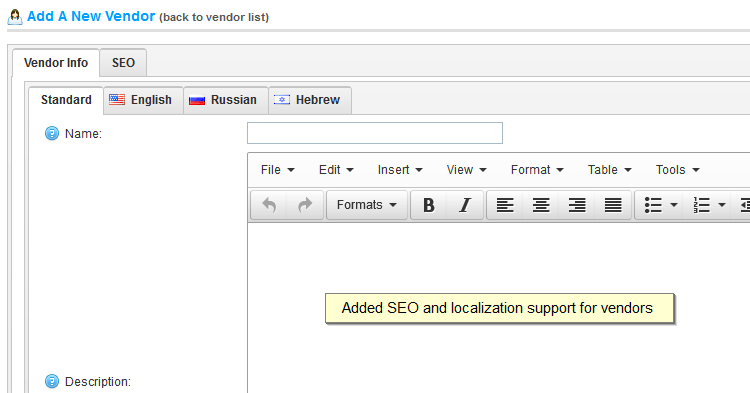 The updated nopCommerce admin UI has been switched to KendoUI from the outdated Telerk MVC extension. 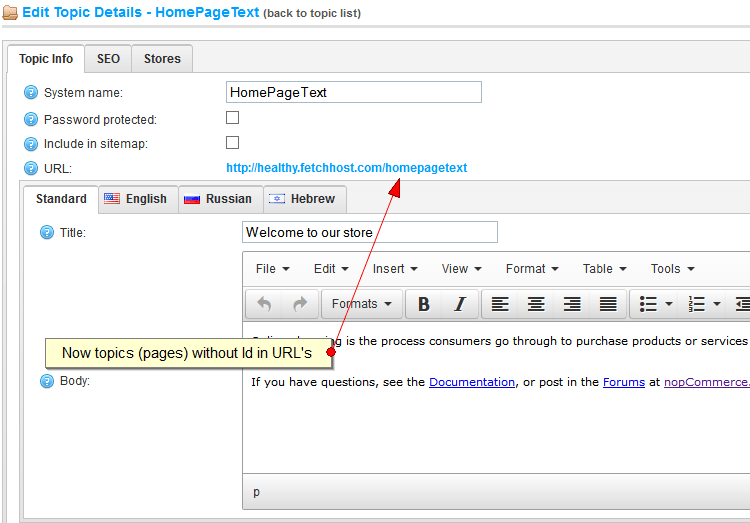 To aid store owners with SEO campaigns, Implementation of ID-less topic URL pages has been done so that there will no longer be id numbers displayed in page URL henceforth. A new automatic role assignment feature has also been added, which is useful for managing paid membership. It gives an option to assign user role upon successful completion of purchase for specific products. Billing address can be disabled by store owners during the checkout process. Option to allow pre captured registration data to be prefilled, thus speeding up the checkout process. Smarter field management ensures fields that cannot be prefilled are not marked mandatory. NopCommerce 3.3 has added support for new Google Universal Analytics, while maintaining support for the original analytics system. Google recently announced a number of feature upgrades to their analytics tool, and the new nopCommerce update will allow users to take advantage of them. Store owners can now configure country settings per store. 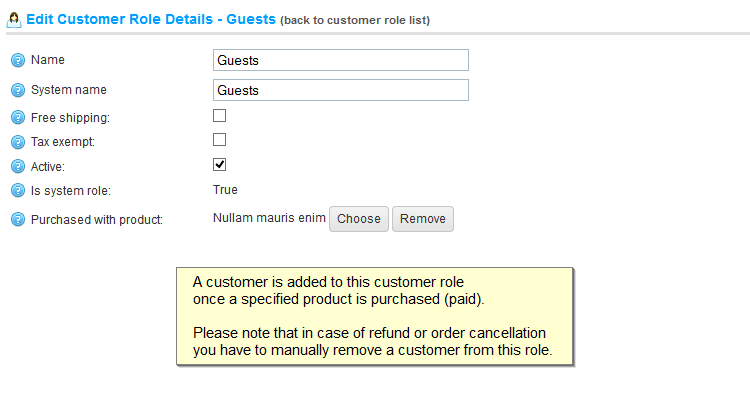 They can also set checkout attributes individually per store. Vendor support has been extended in nopCommerce 3.3 as well, which includes localizable properties, added display orders, and improved SEO. Store owners will now be able to set validation rules for product and checkout attributes. Attribute type include textbox and multiline textbox, maximum file size upload, and allowed file extension. Store owners can now attach files to orders, which was a feature that several users had requested. New setting called ‘catalogsettings.ignoreacl’ has been added to specify whether ACL rules configuration for entities is to be ignored. Store owners who do not use this functionality should use this new setting since it provides a major boost in performance. SQL request has also been optimised, and attributes are fetched with a single query, greatly boosting performance. Duplicate address handling is a problem when using multi-step or mobile checkout. User should check whether the address entered already exists, similar to one page checkout.